Skipper successfully completed a substation automation project for Western Railways’ Churchgate-Borivali’ section in the mega city of Mumbai, India. The project initiated in October 2014 is slated to bring about immense operational improvement in the existing suburban railway infrastructure of the City, often referred to as the busiest rapid transit system in the world with a traffic of more than 7.5Mn commuters daily. 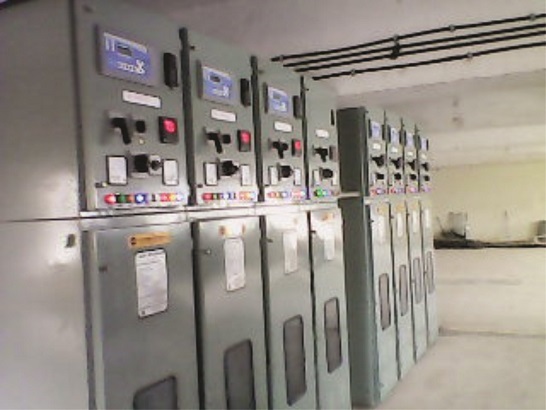 Skipper’s mandate for the project was to fully automate the existing manually controlled substations using SCADA panels. Skipper’s supplied star-rated SCADA panels are specially designed to meet the special requirements of the area such as 6-8 lines, meet space constraints, parallel operation of 2 to 3 TSS and small sub-sectors. The old breakers were replaced with world class 3.3kV RDSO/CORE approved circuit breakers. The entire civil work at the site was completed by Skipper as well. Within the last 8 months, 5 substations have already been commissioned and are working satisfactorily at the stations of Marine Lines, Churchgate, Elphinstone Road, Kandivali and Borivali. The project will be completely handed over to Western Railways by the end of this month with work completion for the 3 stations of Bandra, Grant Road and Jogeshwari.